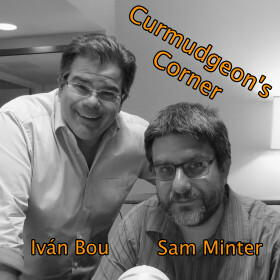 Sam is solo again on this week’s Curmudgeon’s Corner podcast. As you would expect, the big topics are election related. Clinton clinching. 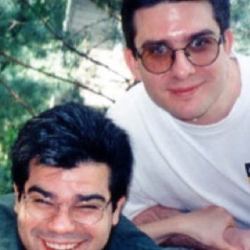 The Sanders dead enders. Trump’s really bad week. Veep speculation. All of that. In addition, some brief hits on the Brock Turner case, the Gawker bankruptcy, some Apple stuff… and more! Will Sanders get what he wants?